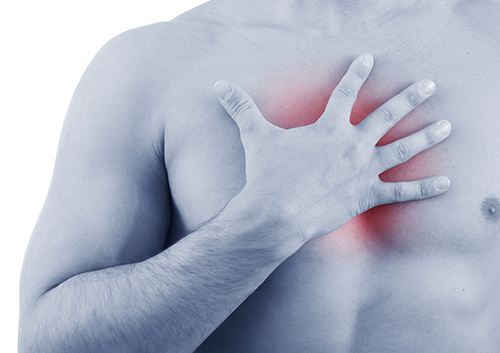 A new study in the Lancet indicates that Abbott’s ARCHITECT STAT High Sensitive Troponin-I (hsTnl) test may rule out heart attacks to help doctors promptly discharge two-thirds of patients with chest pain from the emergency department. These patients may then avoid a prolonged wait for additional testing or hospital admittance. This study suggests that by using a newly identified level of troponin, a protein which at increased levels can indicate injury to the heart, doctors may improve patient care by ruling out heart attacks without repeat testing, thereby reducing unnecessary procedures and hospital admissions.